Ireland definitely has to be one of my most favorite countries to visit. 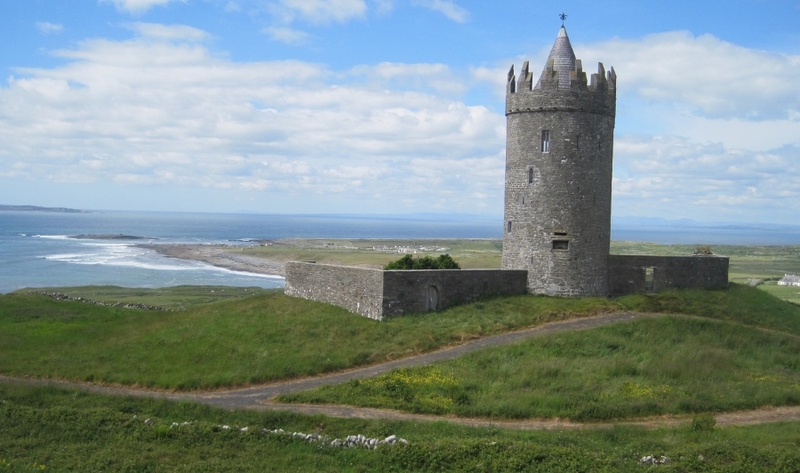 With an area that is not much bigger than the state of Ohio, Ireland is steeped in history, mythology, and folklore. It is a land of music, literature, and passion. I have a trip planned for October with a friend where we are going to be driving the northern part of the Wild Atlantic Way. I can barely wait! I don’t really have a particular area of Ireland that I would consider a favorite although the West Country comes close. One of the things I love most about this island nation, is that no matter which County you may visit, there are always wonderful things to be discovered. Such was the case when I visited County Meath located just northwest of Dublin. I planned the trip as part of my annual fall getaway and was looking for a place to stay as a base for a few days out. 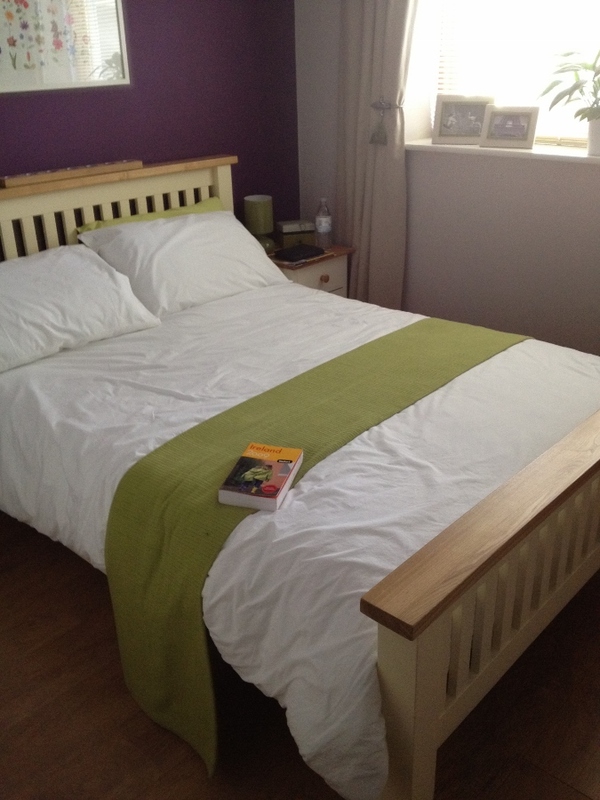 During my search on airbnb, I found a reasonably priced private room in Trim, County Meath. A quick search of things to see and do in County Meath told me that I would have more than enough occupy my time for three days. 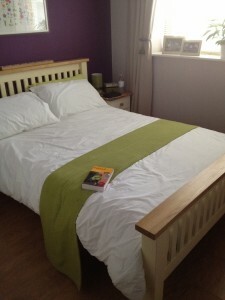 My hosts were wonderful and provided me with maps and guide books for researching my days out. Trim itself is a small town whose name in Irish is Baile Átha Troim, meaning “town at the ford of elderflowers.” It is located on the River Boyne which starts in County Kildare and empties into the Irish Sea. 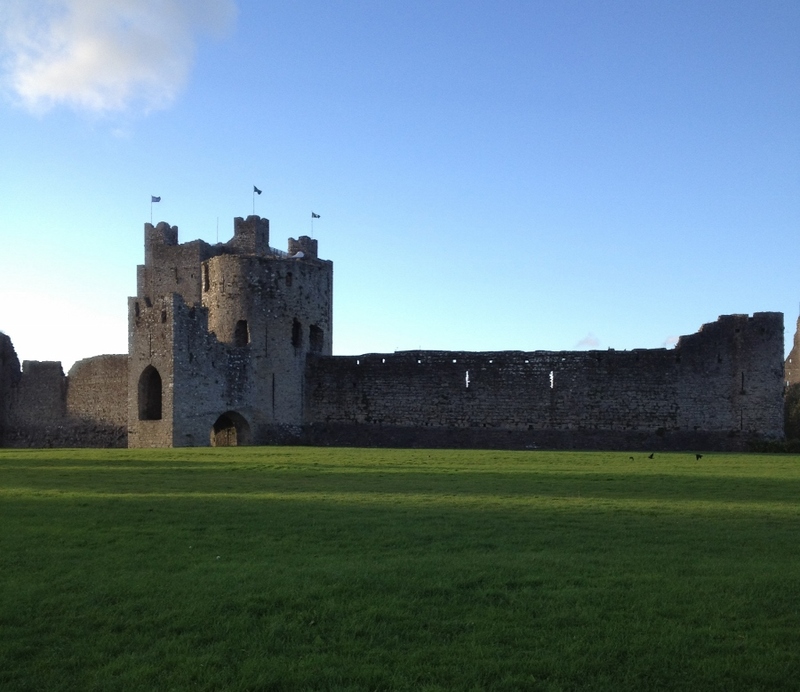 At an early date, a monastery thought to be founded by St. Patrick was established at Trim. It was burned in the 12th century and refounded as St. Mary’s Abbey remaining as such until it was done away with by King Henry VIII. These days the town is best known for being the home of Trim (or King John’s) Castle which was built by Hugh de Lacey in the 12th century. It is the largest Norman castle in Western Europe and was used for the filming of Braveheart. 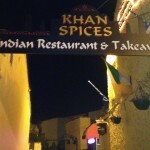 There are a variety of restaurants and pubs in Trim. After dinner in an Indian restaurant, I headed to Regan’s Pub (which claims to be Ireland’s second oldest pub situated right on the River Boyne. With its low beamed ceilings and brick walls, the atmosphere was cozy and cheerful. I was in for a treat because it happened to be the night the locals brought their instruments to the pub for a ‘seisiún’ (session) of traditional Irish music. 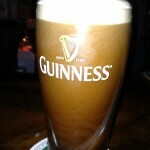 What better for a first night in Ireland than music, Craic, and a cold pint of Guinness. 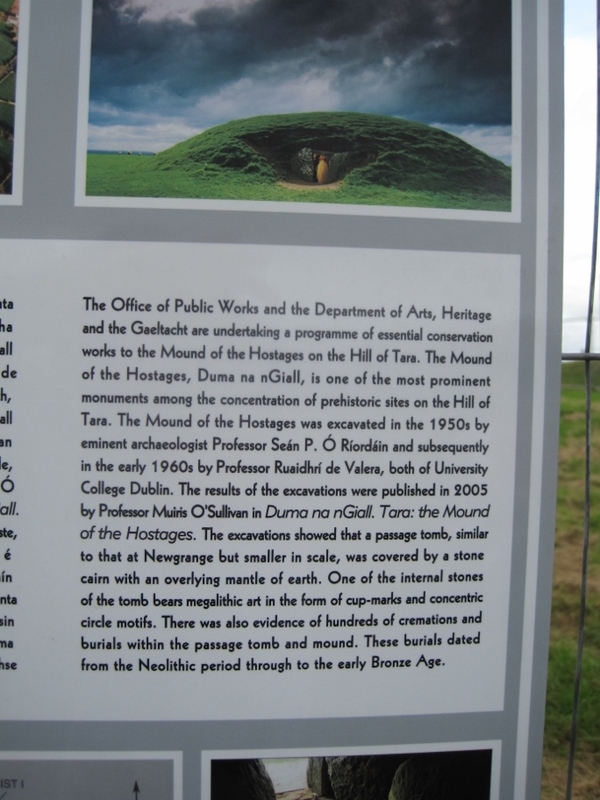 As I am an avid reader of Irish literature, history and folklore, I was delighted to discover that many historical, archaeological, and mythical sites are located within County Meath. One of the first places I visited was the Hill of Tara which is located in Navan, a short drive from Trim. The Hill of Tara has been documented as far back as the 11th Century as being the home of the High Kings of Ireland and appears often in Irish folklore and history accountings. 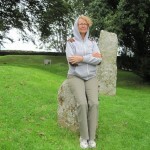 I have read numerous historical fiction books about Ireland in which the Hill of Tara is an integral part of the story. 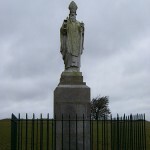 Arriving at the site, you are greeted by a statue of St. Patrick. Legend has it that St. Patrick came to the hill to confront the kings about their pagan religion. 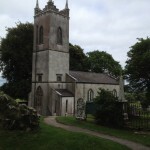 The present standing church is St. Patrick’s which was constructed in the early 1800’s on the site as previous churches. There are several standing stones nestled amid the tombstones in the graveyard. I was advised by one of the locals that if I sat on one of the smaller stones and made a wish, that the strength of the stone would ensure the wish came true. Who am I to doubt the wisdom of a local? I was advised by one of the locals that sitting on this stone would bring me luck. Atop the hill stands a stone pillar that is known as the Irish Lia Fáil (Stone of Destiny) at which the High Kings of Ireland were crowned. The Hill of Tara is the legendary seat of the High King of Ireland and figures prominently into much of Irish lore and history. 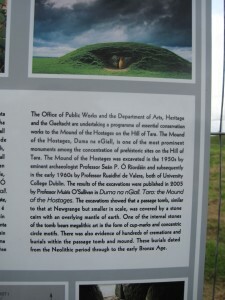 Some scholars theorize that the Hill of Tara was a capital for the pre-Celtic people of Ireland, and it was later the place where the High Kings were crowned at the Stone of Destiny. 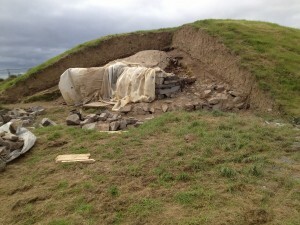 Also at the top is the Mound of Hostages (Duma na nGiall) a passage tomb constructed around 3000 BC. Used as a burial tomb for more than 1500 years, it is estimated that it contains the remains of over 300 individuals. The Mound of the Hostages got it name in the medieval period because it was the place where the symbolic exchange of hostages took place. 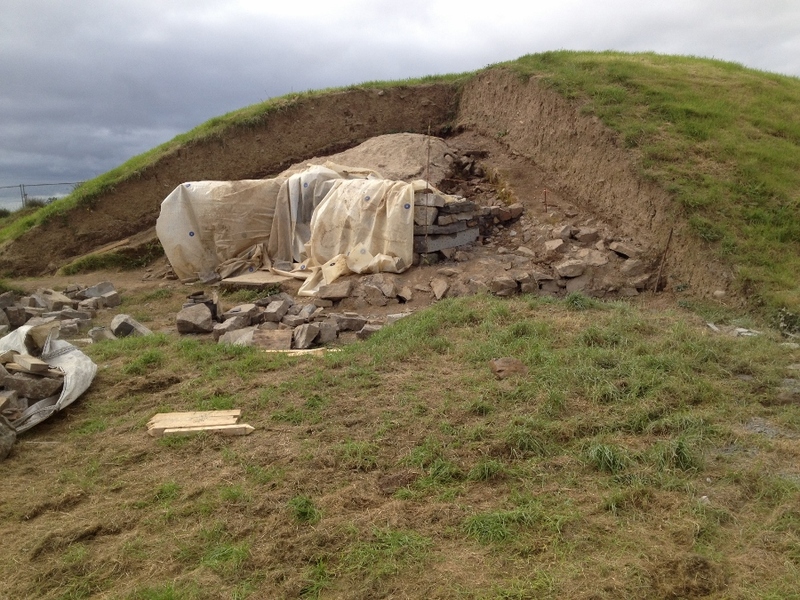 Unfortunately, when I was there, the Mound was undergoing an extensive archaeological conservation. The views from atop the hill across the Tara Valley were spectacular. And I have to admit that, while wandering around the churchyard and on top of the Hill of Tara, I definitely felt as though I were in a magical and mystical place. If you would like to sign up for airbnb please feel free to use my link. If you do, you will receive a $25 credit towards your first stay. And if you stay with airbnb, then I can earn $25 towards my next stay as well. 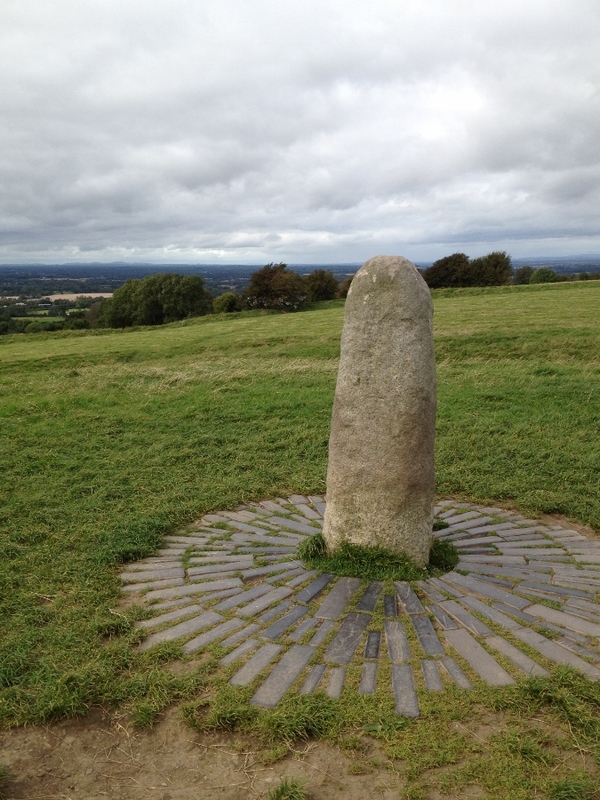 4 Comments on "Trim and the Hill of Tara – County Meath, Ireland"
That’s a rather unassuming pillar to have once crowned the Kings of Ireland, interesting. Looks that way, doesn’t it? It is actually about 12 feet long and much of it is in the ground. From what I have read, the Lia Fáil was thought to be magical: when the rightful High King of Ireland put his feet on it, the stone was said to ‘roar in joy’. Interesting & enticing tales of Ireland – you are definitely the perfect guide; can’t wait to go! I can’t wait either – it’s always great to explore a new part of the island!